this coding question is what confuses me??? 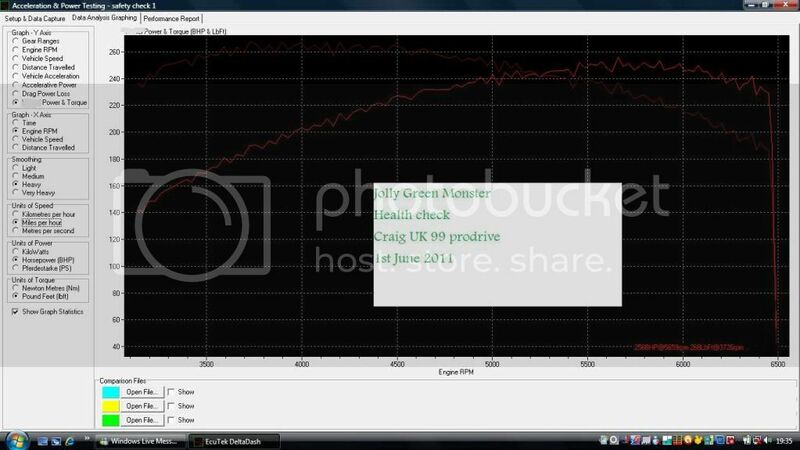 SP is the correct prodrive ecu for 99/00 cars & is just plug & play, to need to code any keys etc. its just a map change, not an upgrade. get existing ecu remapepd and job done. Last edited by geniershow; 04 March 2014 at 11:09 AM. bang for buck you wont beat the prodrive ecu, and being in NI you have no ecutek mappers except those that come over for 2days every 6mths. The gain of a PPP ECU is barely noticeable on a MY99 which already has a slightly better map than MY00. I did blinded tests with a boost increase with MY99 vs PPP back in the day. If it is cheap it would save you doing ghetto methods of raising the boost limit. 270 on a ppp ecu? you having a larf? tidgy,I agree with gambit,the sti prodrive sp ecu you could achieve in the 'region' of 270bhp,with full de cat air filter,440 injectors and td04,even with sport cat.Did my homwork with a tuner. PPP, decat downpipe and boost controller did 257 on Maha, where a MY00 with full exhaust did 220. There can easily be more differences between dynos than standard vs modified. we talking off the shelf map or after custom remap? ecutec map or depending on plans alcatek the new boards have much to offer at a good price to. Last edited by Gambit; 05 March 2014 at 08:37 PM. So can the prodrive ecu be remapped? Who maps the Prodrive ecu? Don't remap the Prodrive ECU, get the standard ECU remapped and sell the Prodrive on, a remapped standard ECU will give exactly the same results as remapping the Prodrive one. I run a Prodrive ECU, Green Cotton Filter, Decat downpipe, Prodrive Intercooler Pipework and prodrive back box and have left the centre cat in place to stop the turbo over boosting, it made 251bhp on Surrey Rolling Road with fuelling spot on. Last edited by Shane; 12 September 2016 at 06:44 PM. Nice, you can't remap standard ecu on 1997-1998 without esl, and sure the same for Prodrive ecu same year. Mines a 99, both the original and the Prodrive/STi ECU for the 99/00 cars are only mappable by ECUTEK or ECU LABS. Only other options are finding a compatible aftermarket ECU like an Apexi Power FC. Out of interest, did ESL ever work on a solution for the "phase 2" MY99/00 cars? I can't remember if they did or not (but that the venture just petered out - so to speak?). Last edited by joz8968; 12 September 2016 at 07:46 PM. Hi mate I'm running a prodrive ecu on my 99 Impreza. From what you have just said I may have removed the wrong cat. 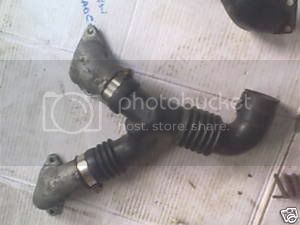 My understanding was you take the centre cat out and leave the down pipe one in place but you have done the opposite. PPP spec was to remove centre cat but they had to meet emissions controls, I didn't If you go full decat on the standard or PPP 99/00 ECU you'll have overboost problems, by leaving the centre cat in place it helps keep everything under control, a decat downpipe is a lot less restrictive than the standard downpipe and will help it spool up a biy quicker. You've not done anything wrong by removing doing it the way you have, it's just that there are better gains to be had by keeping the centre cat and changing the downpipe.